The Complete Sheep Shoppe is lucky enough to have a full service mill right on location. Many of the beautiful rovings that we sell are made right here in our very own mill. We also traveled to the United Kingdom and visited sheep farms and distributors. 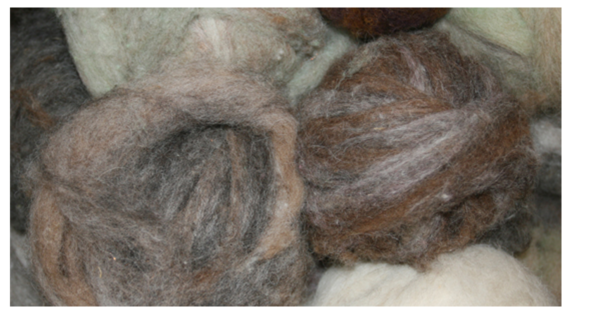 We import many raw English fibers such as Gotland, Shetland, and English Leicester to name a few. Then we process them within our mill to beautiful roving. 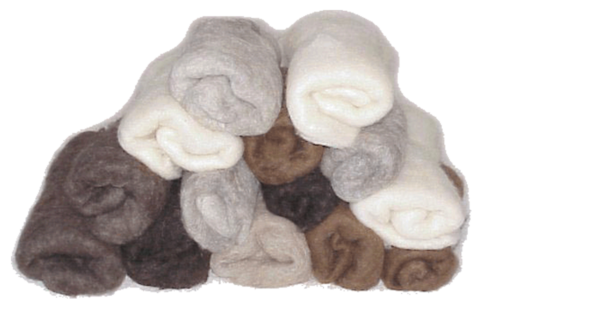 All Rovings listed are subject to color variations and may differ from pictures. 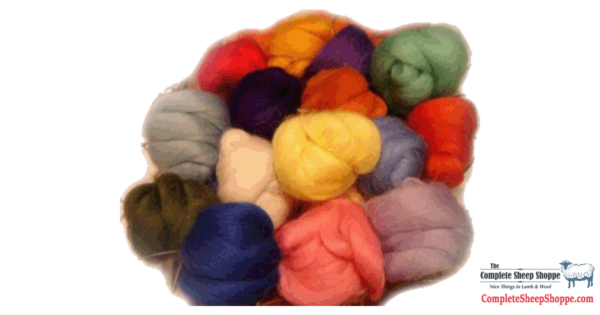 Misc Dyed Roving Balls 2 oz.